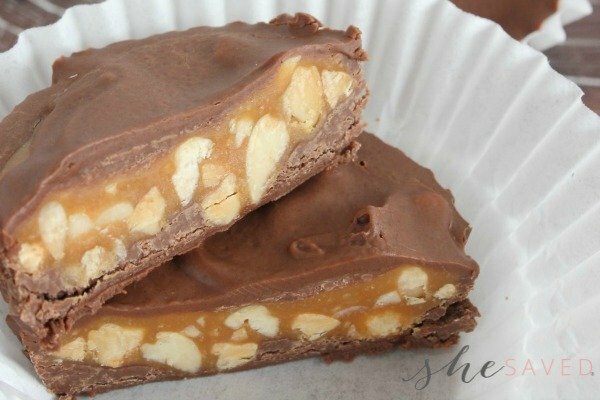 Looking for a fun Valentine’s Day snack idea? 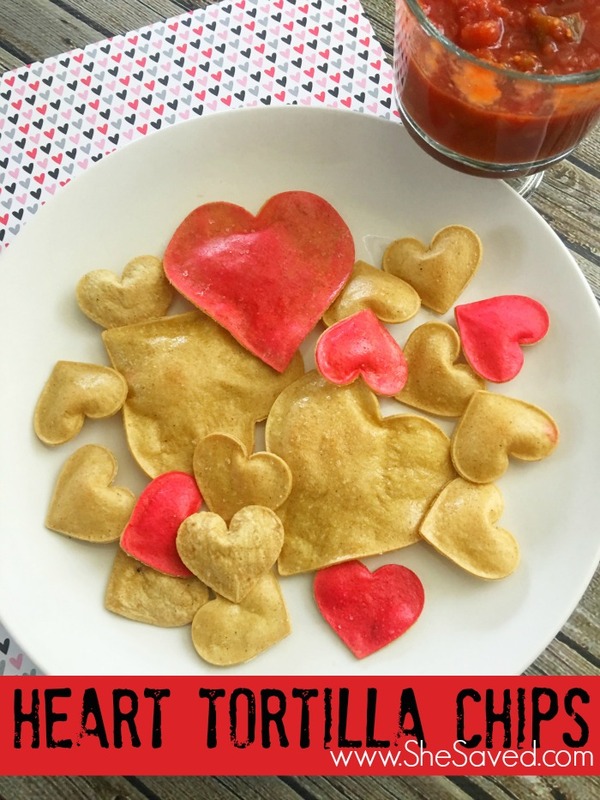 Check out these fun heart tortilla chips! Aren’t they darling? Even better, they are super easy and will add such a fun touch to your love day festivities! 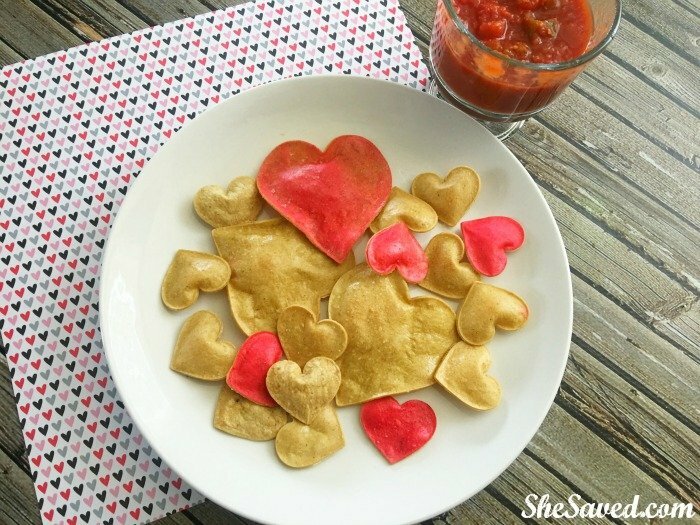 Obviously, you can make these in other shapes and sizes as well, but I think that these heart shaped chips are just too fun! The food coloring is optional of course, and you can get creative and use different cookie cutter shapes as well. Whatever the case, these fun homemade tortilla chips are a big hit with my family! 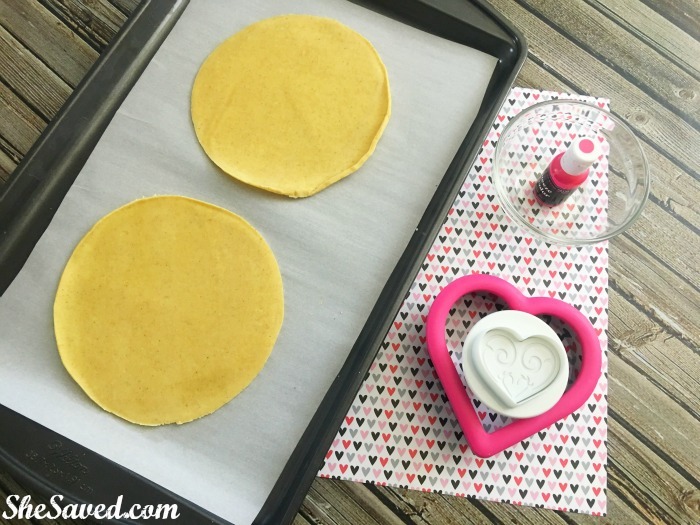 These are such a fun Valentine\'s themed snack! My kids would love to come home to these after school. 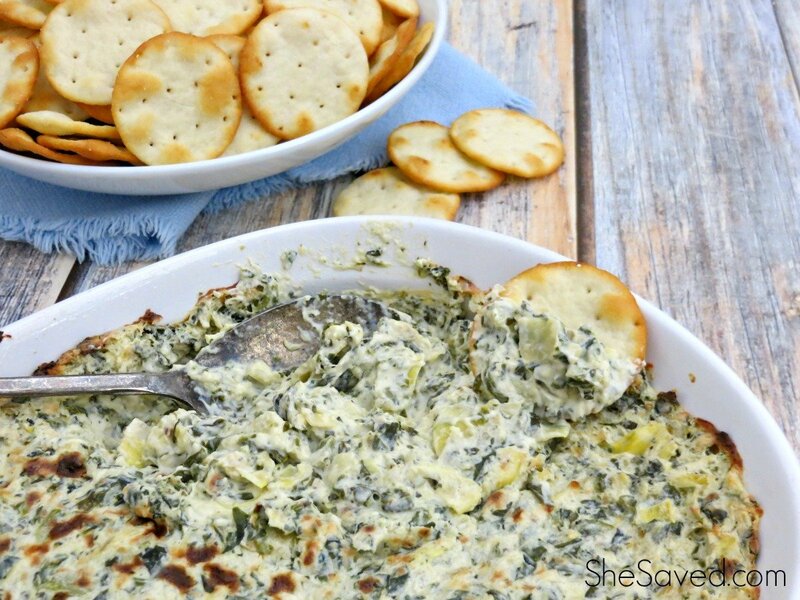 Thanks for sharing your adorable snack idea with us at Merry Monday this week!